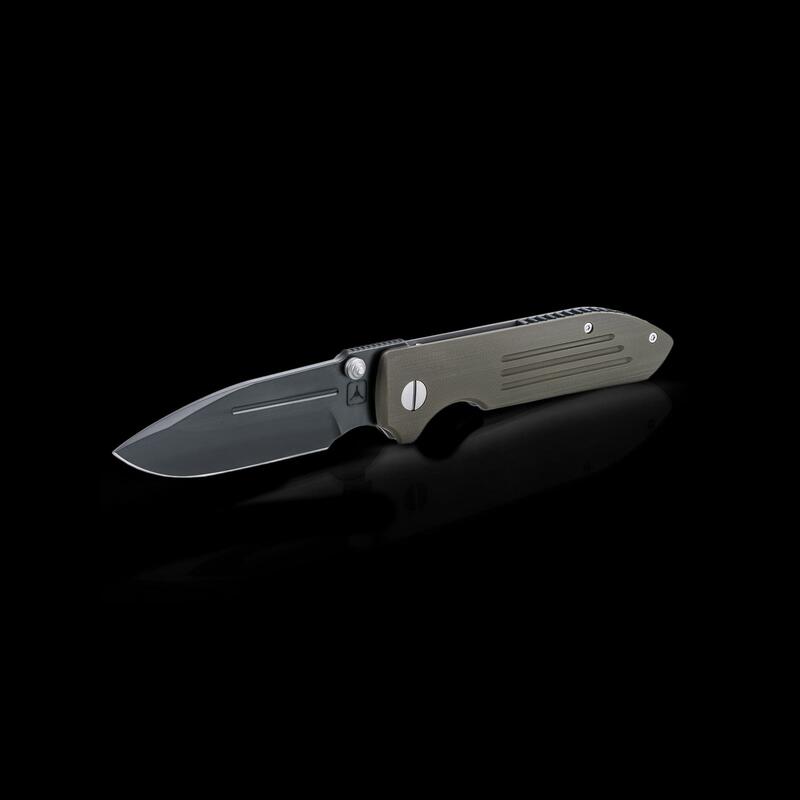 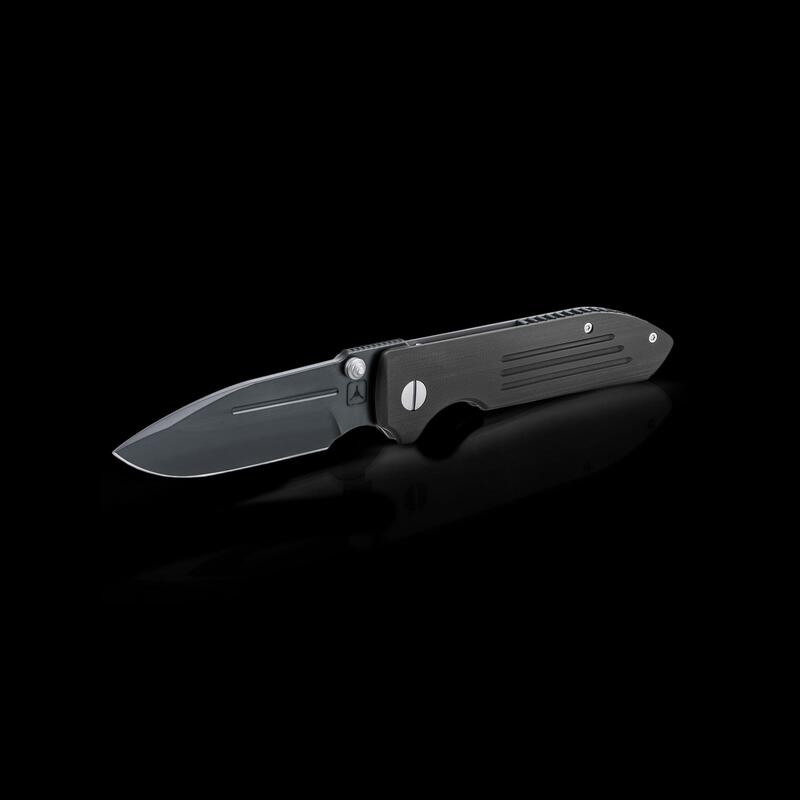 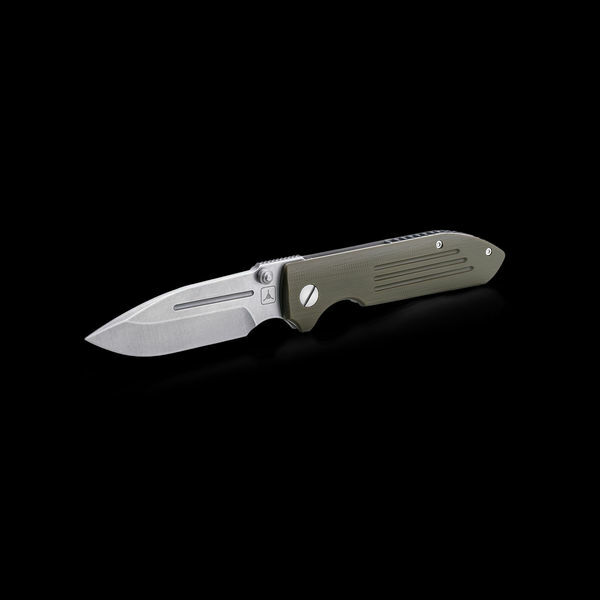 The MK4 edition refines our production Dauntless’ sleek aesthetic with the smooth curves of a contoured handle, a hollow ground S35VN blade steel for easier field maintenance and a captured bearing race to ensure a smooth and fast deployment. Defined by clean lines and a sleek aesthetic, our Dauntless represents a classic approach to an everyday carry folder and strikes the ultimate balance between sophisticated beauty and everyday versatility. 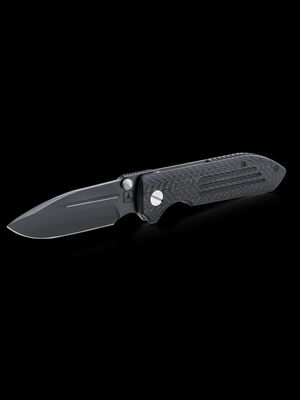 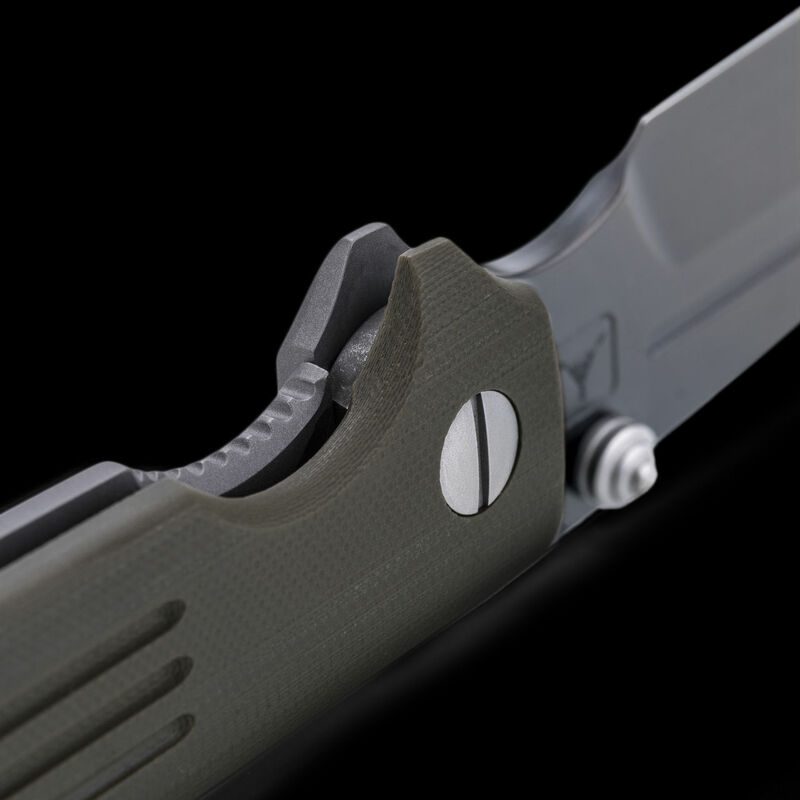 The Dauntless design features a distinct combination of design elements, including three fullers in the handle, single fuller on the blade, forward choil, bayonet point and three-quarter swedge. The 3.40" blade is made from corrosion resistant S35VN steel, which balances easy field maintainability and edge retention. 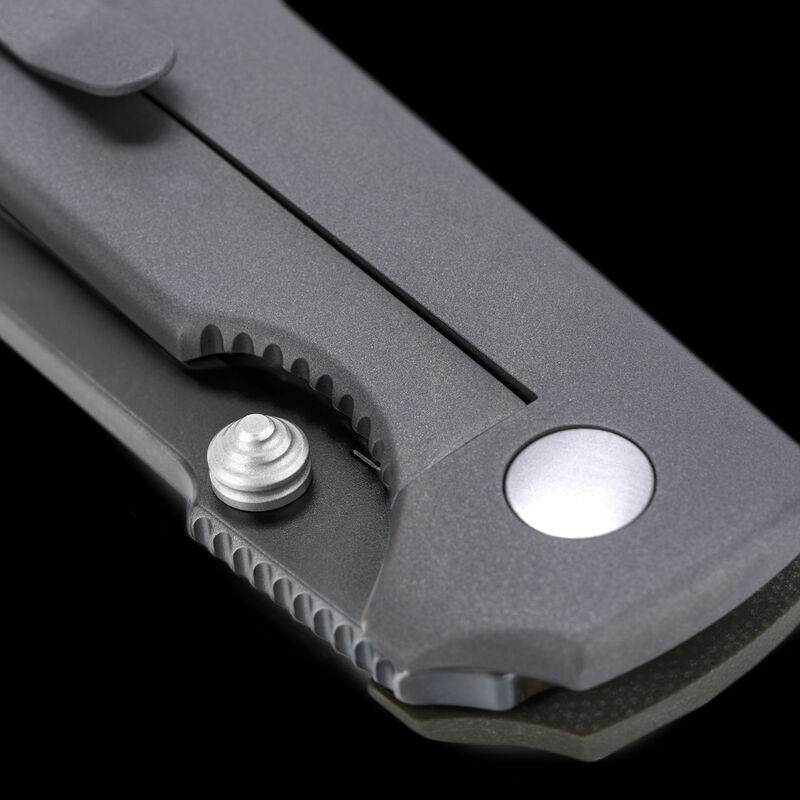 Our slot screws are made from stainless steel and allow for easy repair in the field. 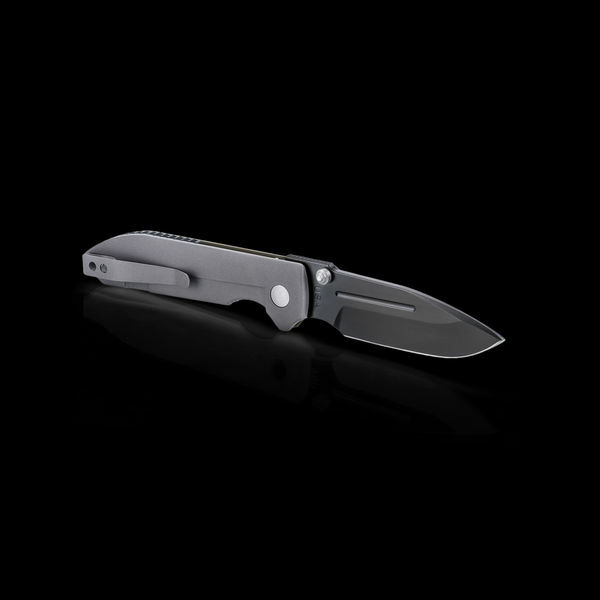 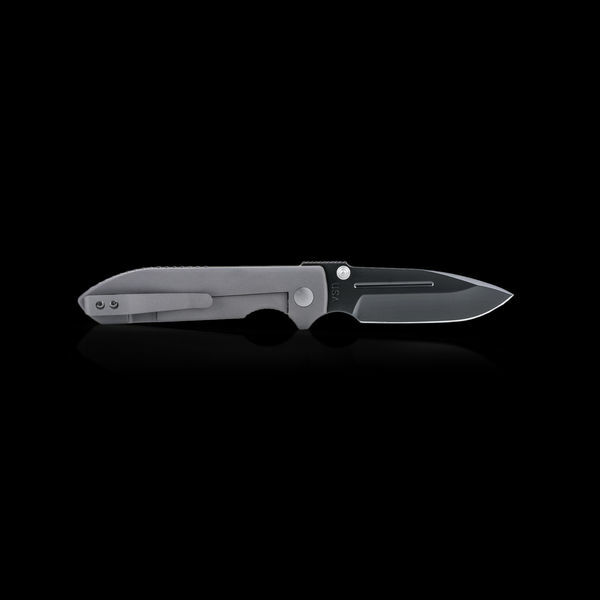 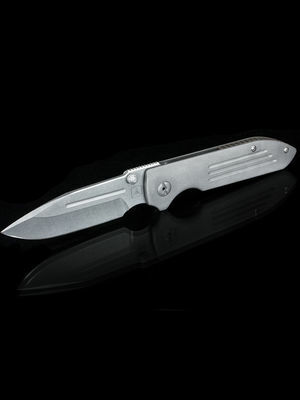 Meticulously designed with a high level of attention to detail, the Dauntless features a blind stop pin and lanyard pin, a deep set foldover titanium pocket clip, stainless steel hardware, high quality finish on the blade, and a bead blast finish on the frame and pocket clip. Aggressive jimping on the spine allows for a better gripping point and deep choils provide a greater level of safety and better ability to index the knife. 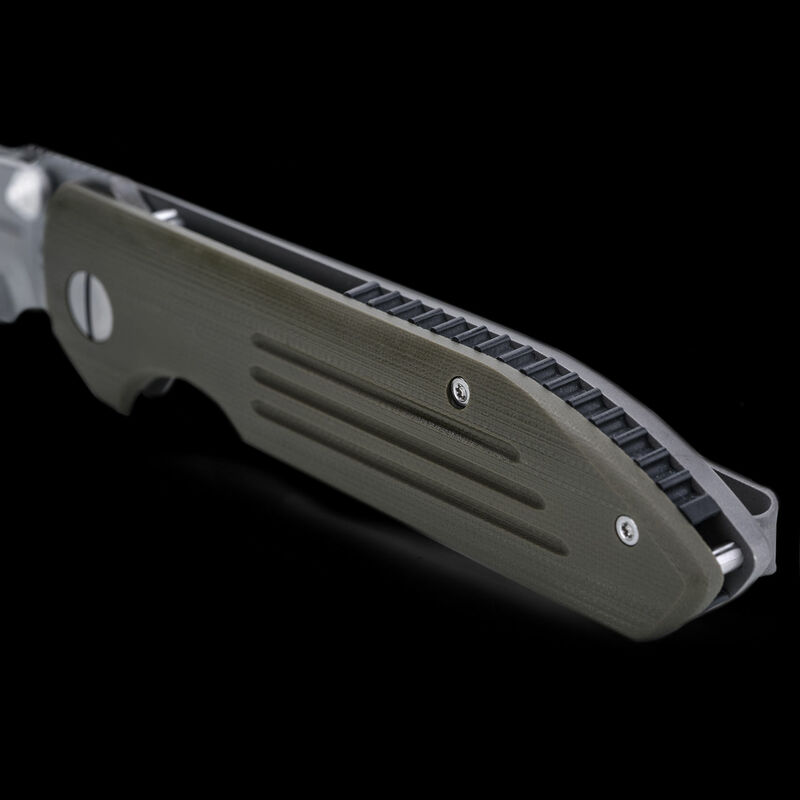 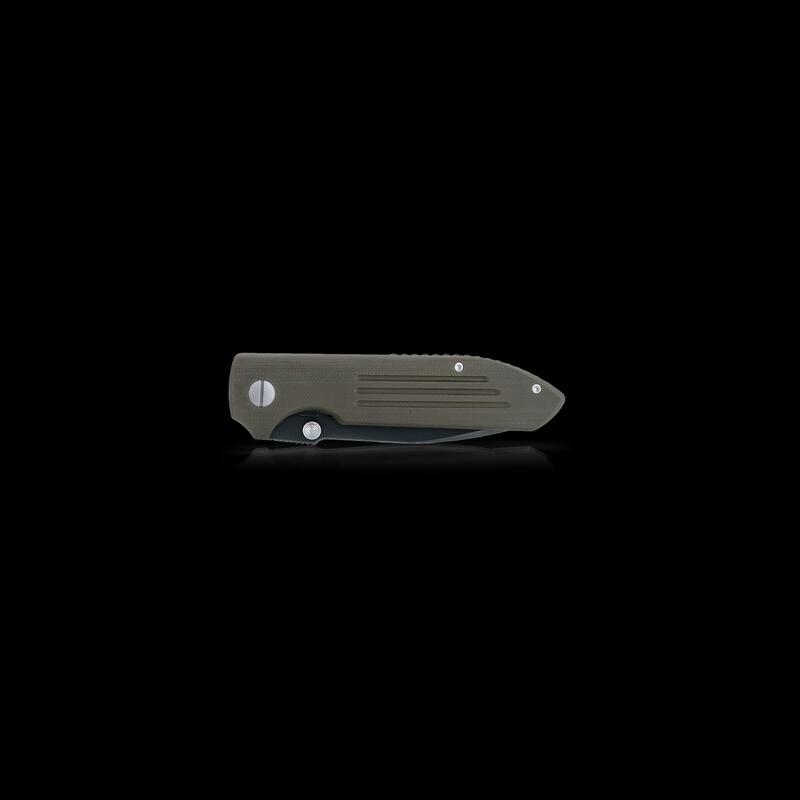 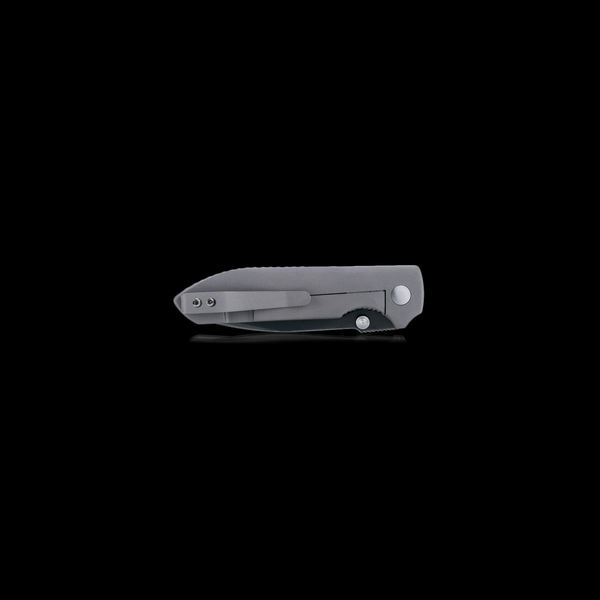 Bringing the Dauntless knife to production quantity levels while maintaining our high quality standards has been one of our goals for years and we are excited to keep making them more readily available. 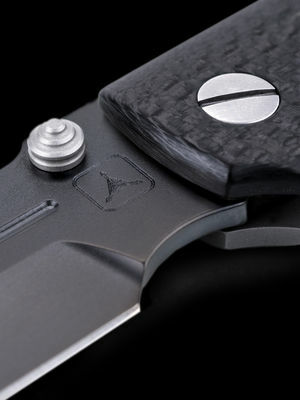 Each knife will come with a certificate of authenticity. 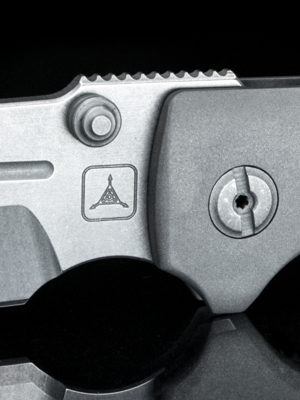 These knives are not serialized.